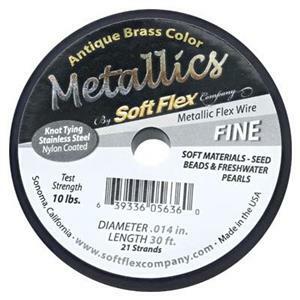 Soft Flex Wire is a superior beading wire that was created by beaders for beaders. 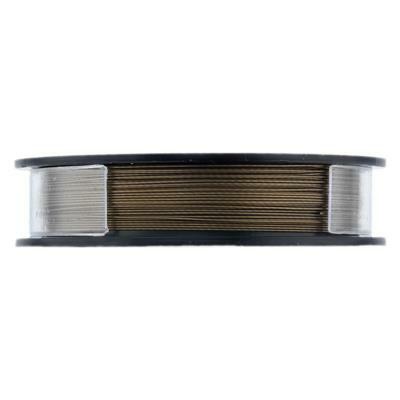 It is constructed of either 21 or 49 micro woven stainless steel wires that are braided together and then nylon coated. Soft Flex Wire is marine quality and can be worn both in salt and fresh water!